Discussion in 'Star Wars: Video/Tabletop Games' started by SWNN Probe, Apr 13, 2019 at 7:44 PM. I'll wait for the gameplay, but pretty meh. It looks like Anthem, not very Star Wars. Looks great, but I'll have to see the gameplay too. Actually, I'll end up buying it, gameplay be damned. At least it's a single player game. Seems really promising. Obviously we'll need to see some gameplay, but it's also down to the fact how long the campaign will be. It better not be one of those 60 dollar games with barely 6 hours of gameplay. Absolutely agree. This needs to have 20 hrs of gameplay at the very least. Theres a reason people are skeptic, because of the EA logo on it despite the fact Respawn is working on it too. If it's a short campaign, I'll watch a playthrough on youtube for the lore and save my money. I wasn't blown away by the panel or the trailer, to be honest. It didn't reveal much beyond some predictable stuff. Don't get me wrong, though, I'm pretty sure the game will end up being great. Looking forward to some gameplay at EA Play. I'll buy the game no matter what, but I'm kinda half and half on it. The tone of the game, visually. It feels somehow more video gamey than Star Wars. The lack of lightsaber in the trailer. Hopefully it's just for dramatic effect and not indicative of how long it takes you to get a saber in the game. I was really hoping to see some gameplay. Story seems fine, pretty much what I expected. I'm really starting to like this era of post-Republic/pre-Rebellion mix of stuff. Protagonist reminds me of Cameron Monaghan. I do hope there are more customization options. Let alone real world representation (which is super important), I would want to play as alien species, too. Really, gameplay is gonna be what sells me on this. An updated Force Unleashed is absolutely not gonna do it for me. I've always loved this post Ep3/pre Ep4 era but I agree with you, this story should be really unique to stand apart from TFU. Hopefully theres side quests and Easter eggs to make the free roam fun. 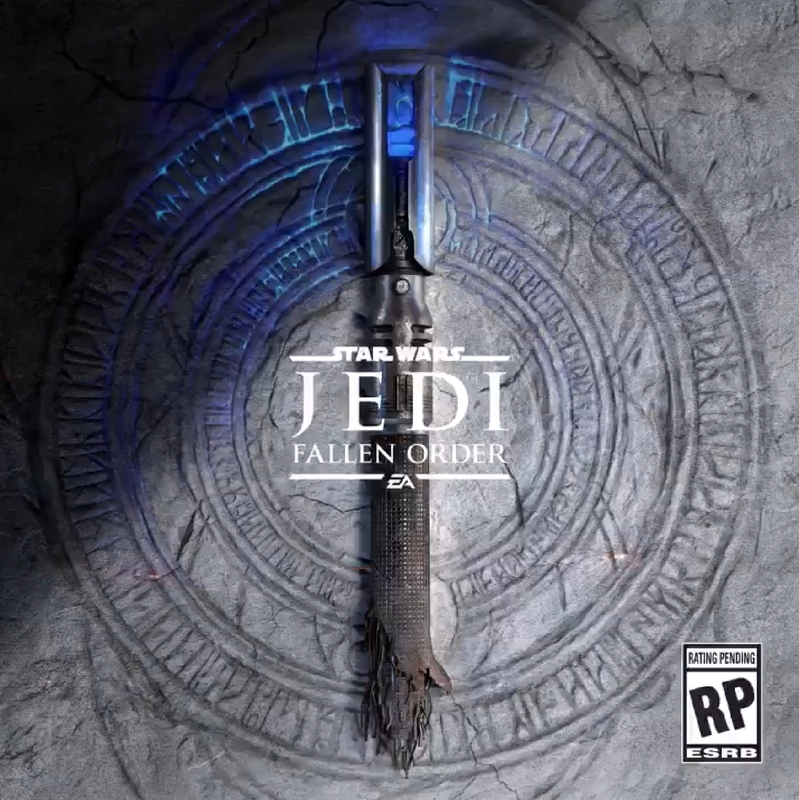 It'd be cool if you can collect old Jedi and Sith relics you find. What I'm really hoping for in the freeroam is a lot of systemic gameplay- which given what little we know, seems like it could be a possibility. Think stuff like the random dragon fights in Skyrim, or helping random people in the wilderness in RDR2. But in Star Wars. So maybe, outside of the story, you can run into people who might need your help, and if you agree you'll have to be careful not to use your lightsaber or the force or you'll attract attention. Purge Troopers, Inquisitors, and maybe even an actually unkillable Vader will pursue you unless you manage to lose the trail or die. I want to really get immersed in this world and play out organic stories, rather than have it feel like TFU's arcade game.